Welcome back to Thumbelinnaslifestyle! Long time no see. 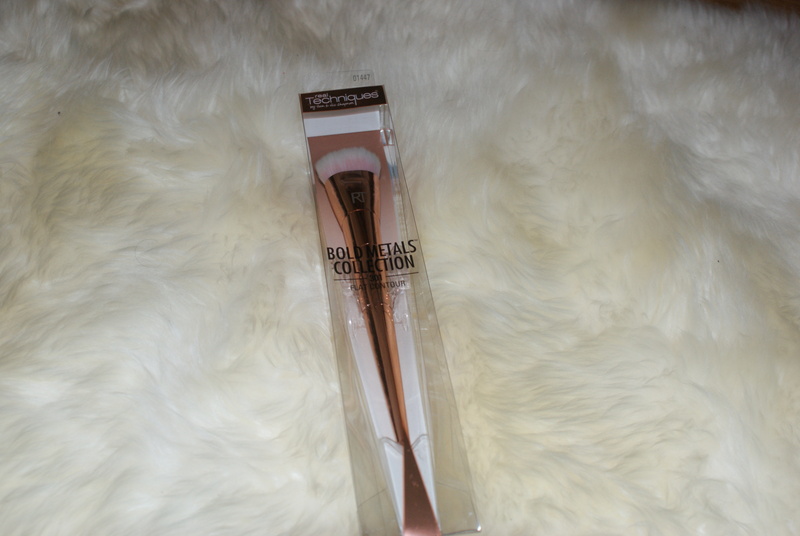 Today I thought it would be fun to write about my Real Techniques collective brushes Haul. I have been so good not playing with these brushes yet as I wanted them all crisp and clean for this post. Now I can welcome these brushes to my other Real Technique brushes. 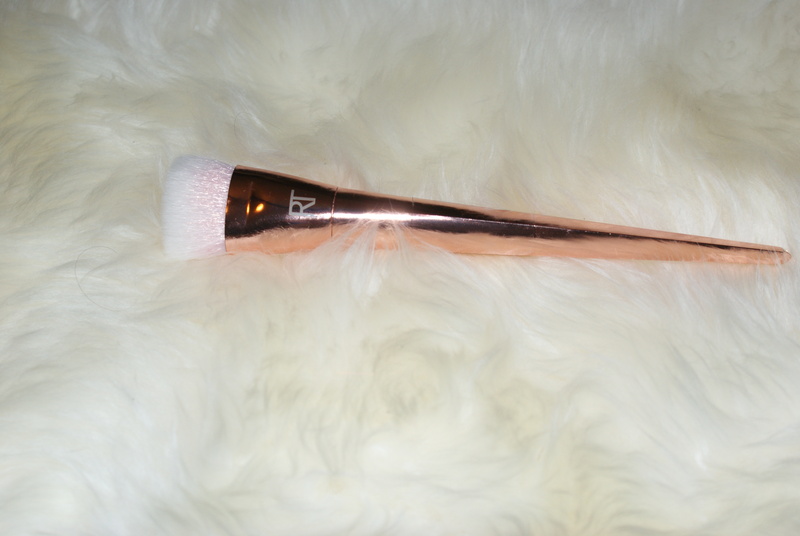 Currently I own the face brush and the blush brush from their collection and I really like them. 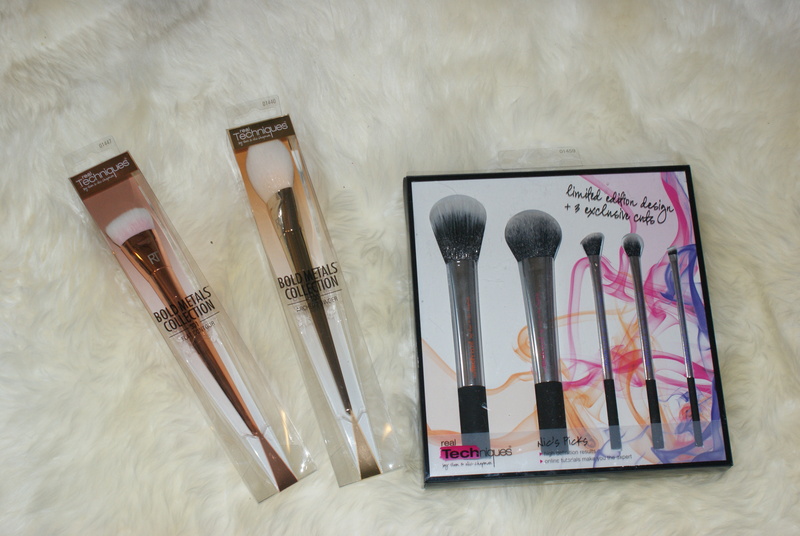 In total I purchased two brushes from their bold metal collection and Nics Pics brush collection. So let’s have a little peak at these brushes. 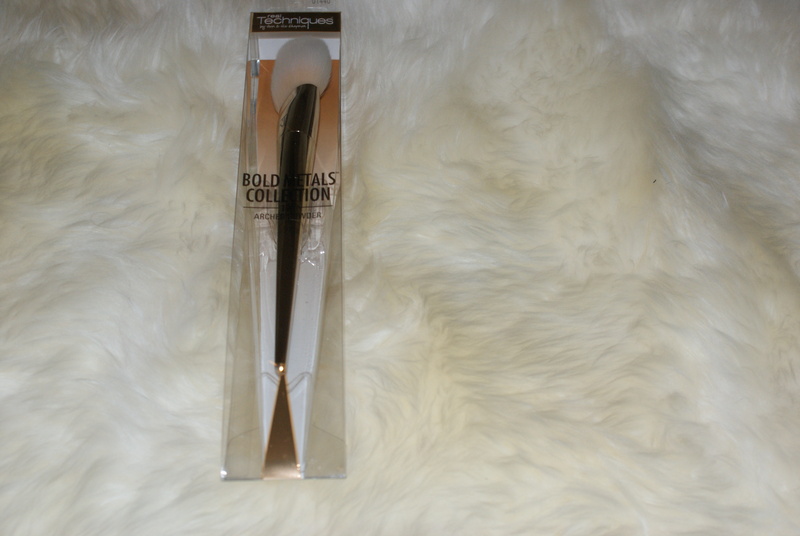 So lets start with the beauties of my haul, the the Bold Metals collection. 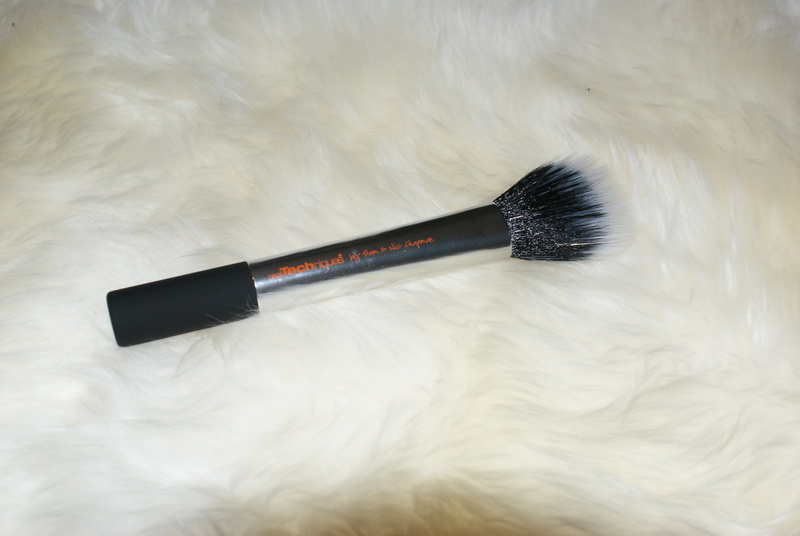 I purchased the 301 Flat Contour brush and the 100 Arched Powder brush both for € 19.95. Quite a steep price for drugstore brushes. But once opening the boxes and taking the brushes out of the packaging I noticed the immediate quality difference. 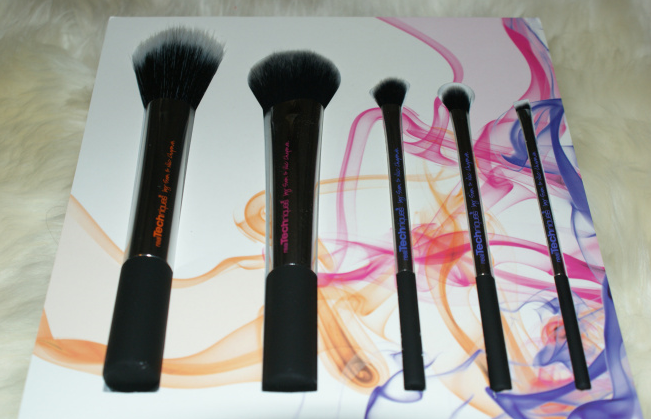 Not only do these brushes have a nice weight to them ,the look and design is really beautiful. I love the gold and rose gold handles of them The only thing I did not really like, was taking them out of the packaging. The brushes were sort of stuck to the box with a tacky glue. Which I still need to fully remove. Upon first touch and glare the bristles of these brushes are very soft. These brushes feel a lot lighter than the bold metal ones. 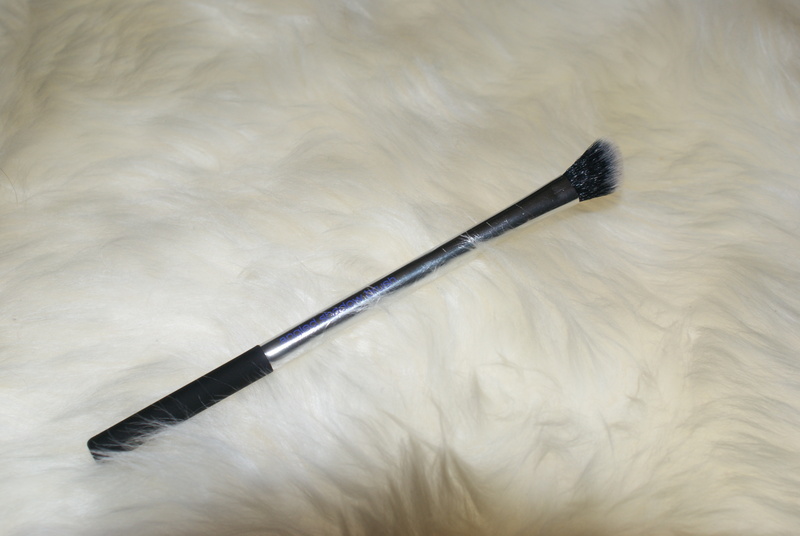 I think my favourites of these brushes are going to be the cheek brush and angled shadow brush. I believe I purchased these brushes for € 30,00 but I am not sure anymore. 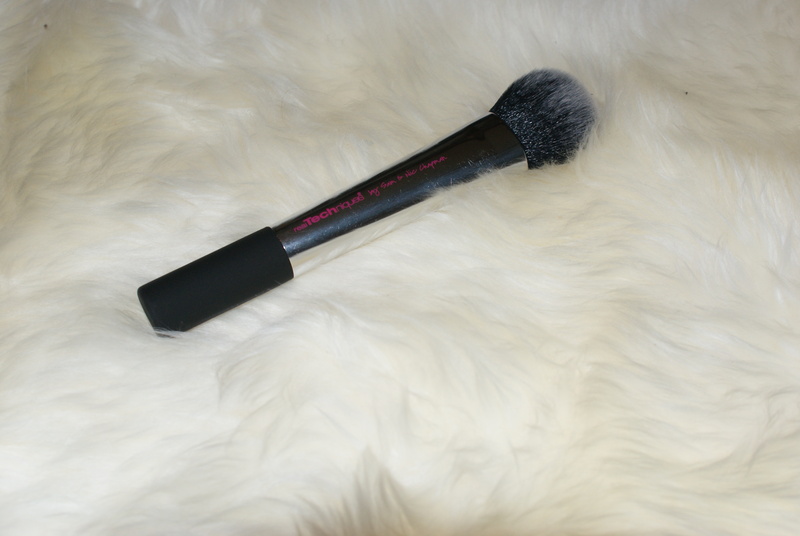 Finishing with those last thoughts concludes this post.I hope you all liked this collective Real Technique brush haul! 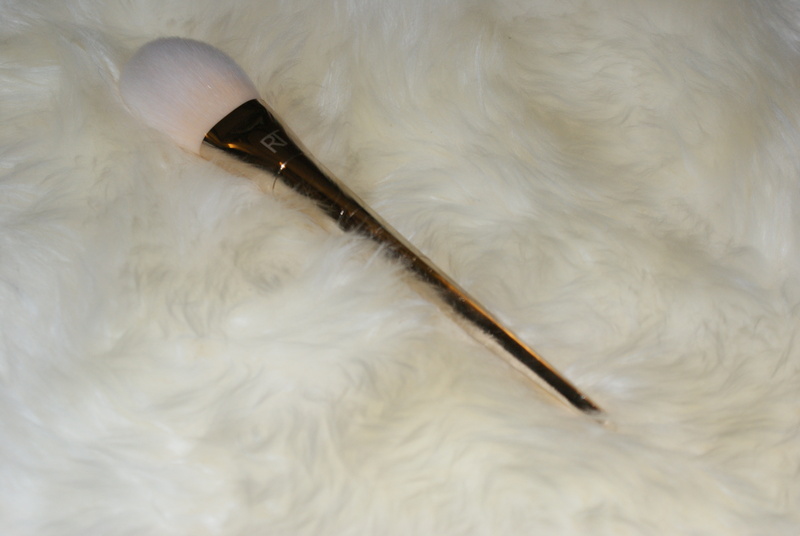 I will keep you guys posted how I like these brushes. Have a good weekend guys! P.S Sorry that this post was uploaded incorrectly yesterday night. Hope you will enjoy it. The bold metal brushes are beautiful. Still need a good testing. Let me know how you get along with those brushes.